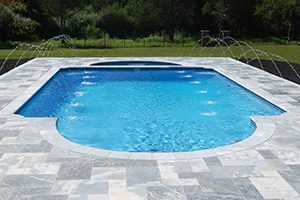 Get the repairs that you need with the best selection of tile, coping, fade and stain resistant resurfacing finishes, and replacement pumps, cleaners, heaters, and filters. 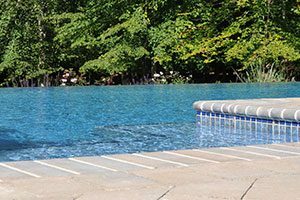 You can increase fun time with the addition of a Swim-Mor Pools and Spas luxury spa and in-pool cozy corner with a bar and stools, or how about eliminating having to vacuum the pool with a Polaris cleaning system. 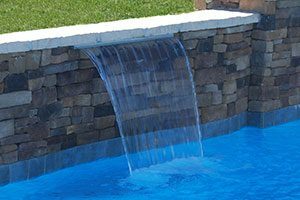 Consider other accoutrements such as a raised water features, fountains, color changing LED lights, a sun shelf, or cultured stone veneer. 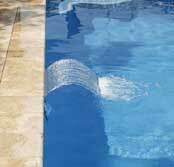 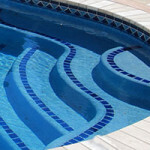 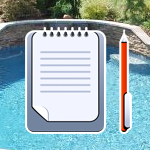 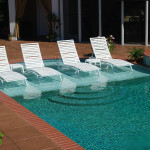 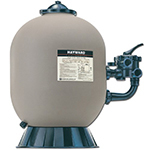 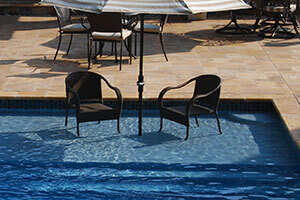 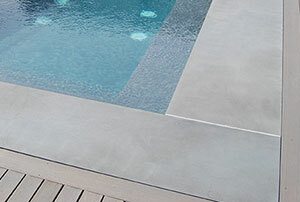 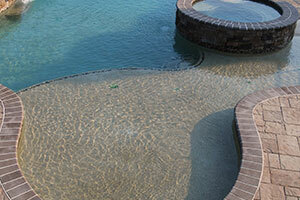 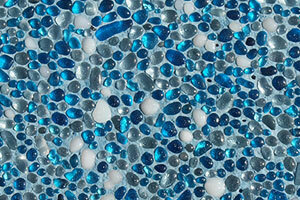 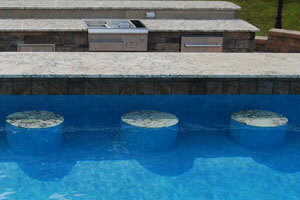 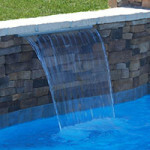 Swim-Mor Pools and Spas also has heating options, mineral cartridges to reduce chlorine use, and salt generators. 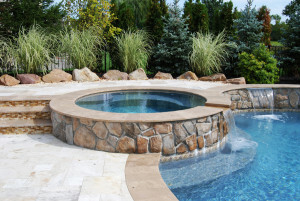 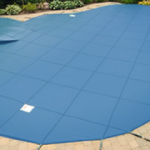 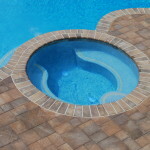 If your swimming pool is showing signs of aging and needs service or you would like a fresh look that’s more exciting and modern, call Swim-Mor Pools and Spas or visit one of our three conveniently located show rooms and talk with our personalized, experienced design team. 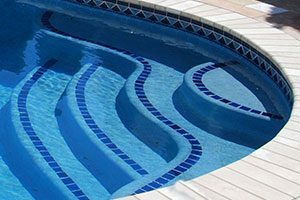 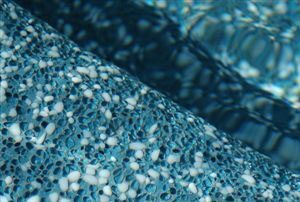 Since 1967, our many satisfied customers have enjoyed in-ground pool and hot tub design that only Swim-Mor Pools and Spas can offer. 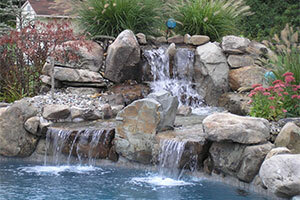 Fully licensed and insured, with locations in Englishtown, Mt. 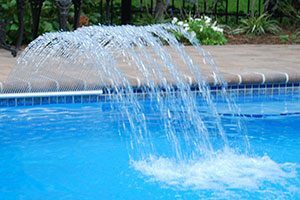 Ephraim, and Northfield, we have everything you need to make your backyard the summer destination for your family.